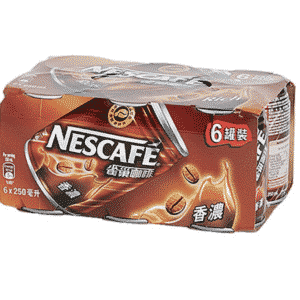 Nescafe Classic Coffee 50g make your day.Your must begin with this classic packet that awakens your senses to new opportunities. 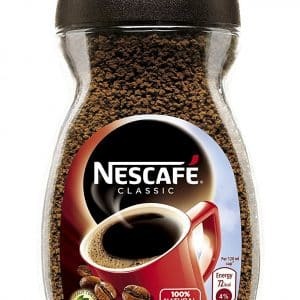 Premium frothy instant coffee right at home; you get richer aroma and an unmatched, coffee experience to stimulate your senses with your favorite NESCAFE; a must try for all coffee-lovers. Made using specially selected and carefully roasted beans to create a captivating coffee experience. Flavourful and 100% pure coffee that is perfect for any time of the day.Start your day right with the first sips of this classic that awakens your senses to new opportunities. 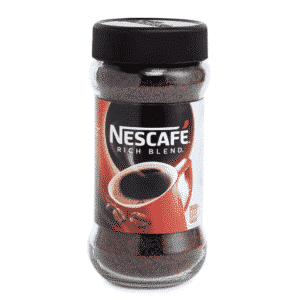 Premium frothy instant coffee right at home, a must try for all coffee-lovers. Made using specially selected and carefully roasted beans to create a captivating ‘coffee experience’. 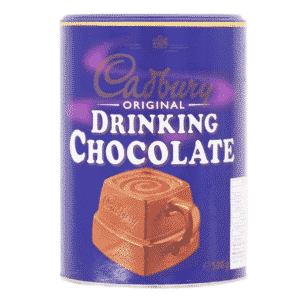 Flavorful beverage that’s perfect for any time of the day. 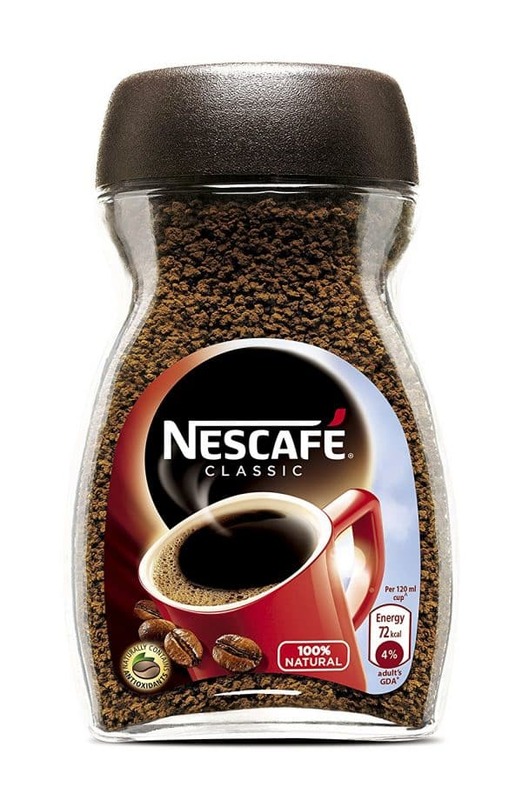 Comes in a refill sachet for easy pour into the specially designed NESCAFÉ glass jar that keeps your coffee tasting delicious until the last drop.